James R. Loeb has been representing municipalities, businesses, and developers primarily in Orange and Dutchess Counties for more than fifty years. With a career spanning more than five decades, there are few, indeed, in the Hudson Valley who have more knowledge and experience in these areas. An annual presenter at the Association of Towns of the State of New York, he is widely recognized as one of the top municipal attorneys in New York. 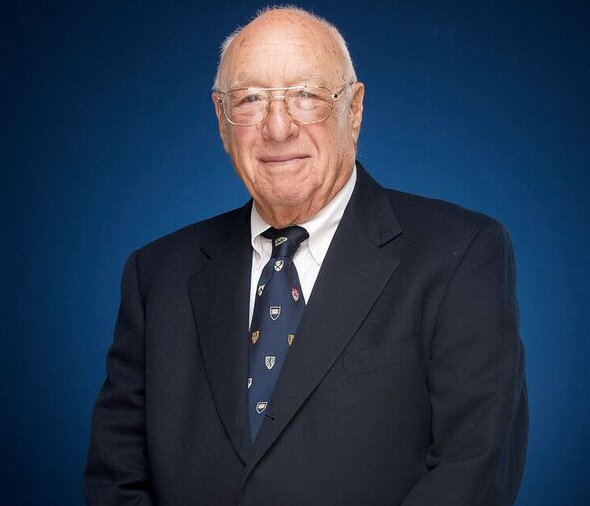 He is the proud recipient of the 2002 John S. McBride Lifetime Achievement Award from the Orange County Bar Association in honor and recognition of excellence in the practice of law and the highest professional and ethical standards. But his success is not limited to his own practice. Over the course of his career, he has built one of the most respected municipal law departments and land use & zoning practices in the area - coaching and mentoring our present day attorneys to become highly regarded practitioners in their own right. Mr. Loeb provides counsel on a wide range of issues including securing approvals and permitting for development projects in the healthcare, retail, residential and general commercial business industries. He also advises municipalities on federal, state, and local laws affecting their actions and decisions as well as district formation for the provision of sewer and other essential services. He has long served as special counsel to the Dutchess County Water & Wastewater Authority, has represented the Town of Cornwall almost continuously since 1963, and is a former Assistant County Attorney for Orange County, New York. Mr. Loeb has also served the organizations that provide critical services to our community. He is a former President of the Orange County Bar Association and has also provided leadership to The Cornwall Hospital as a former President and long-time member of its Board of Directors, later serving on the Board of Trustees for St. Luke's Cornwall Hospital when the two entities merged.